Have you recently stayed at a luxury hotel using one of DOWNLITE's hotel down pillows? If you have, or you just want to find the down pillow that's perfect for you, we have your solution. 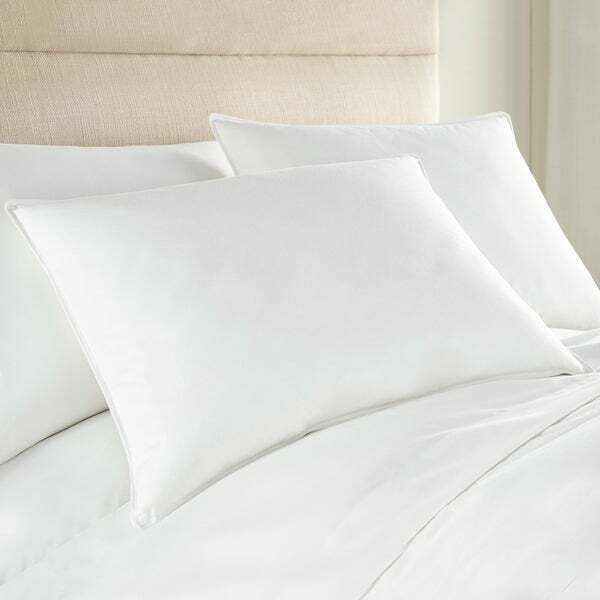 Featuring our hypoallergenic 600 fill power white goose down and assembled in the USA, this firm pillow is great for side sleepers. Standard Size- 20 x 26 - Firm 26 Oz. King Size - 20 x 36 - Firm 36 Oz. Dimensions 26.0 In. X 20.0 In. X 5.0 In.